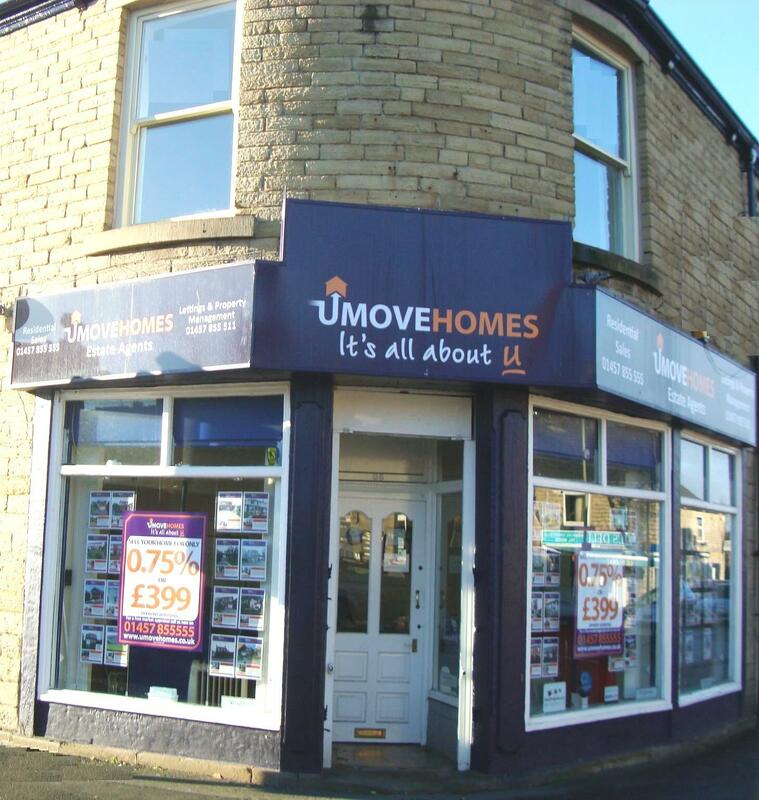 UMove Homes specialise in Sales, Lettings and Property Management throughout Derbyshire, High Peak, Glossop, Tameside, Stockport and Greater Manchester. We can save clients thousands in estate agency fees by offering a fixed fee of only £399 + vat to sell your home or 0.75% + vat on completion of the sale. For Landlords we offer a highly professional service for Let only and Management and GUARANTEE to beat any written rental quote from out competitors. UMove Homes have a fantastic high street presence and advertise on the four biggest property portals in the UK, including Right Move, Findaproperty.com, Prime Location and Globrix.com as well as our website which is marketed heavily via various campaigns and the internet. With over 15 years experience in the property market and excellent local knowledge, all our staff are highly trained and offer a friendly and professional service. attention landlords - UMove Homes will not be beaten on price or service levels and guarantee to beat any written quotation from our competitors.